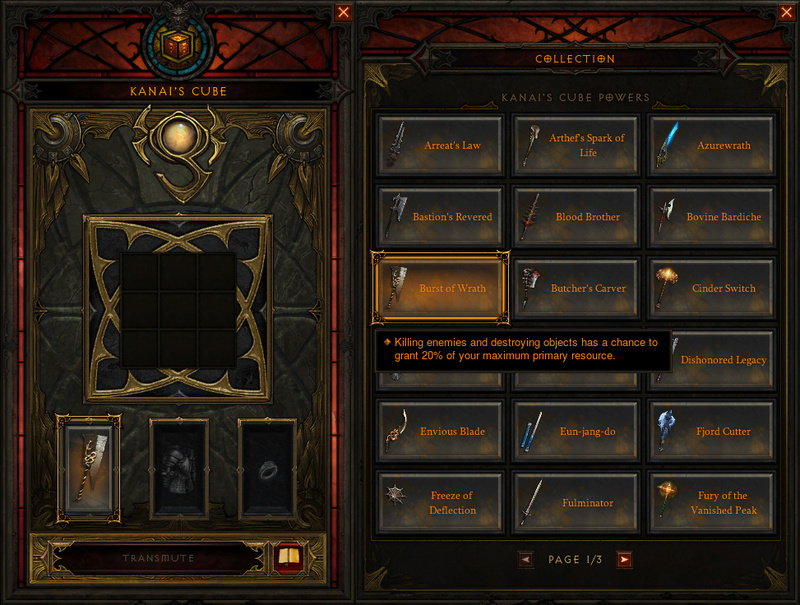 The addition of Kanai's Cube in patch 2.3.0 brings a new level of gameplay to Diablo III. The latest official preview looks at that upcoming artisan, and some of the many features that it provides. 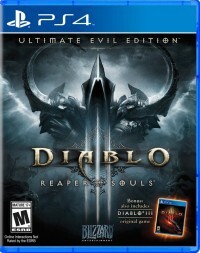 It also explains the background behind the name; the new feature is named after Kevin Kanai Griffith, a member of the Diablo III team who died from cancer last year. Kanai's Cube is placed in the game in a tribute to him, as the video explains. 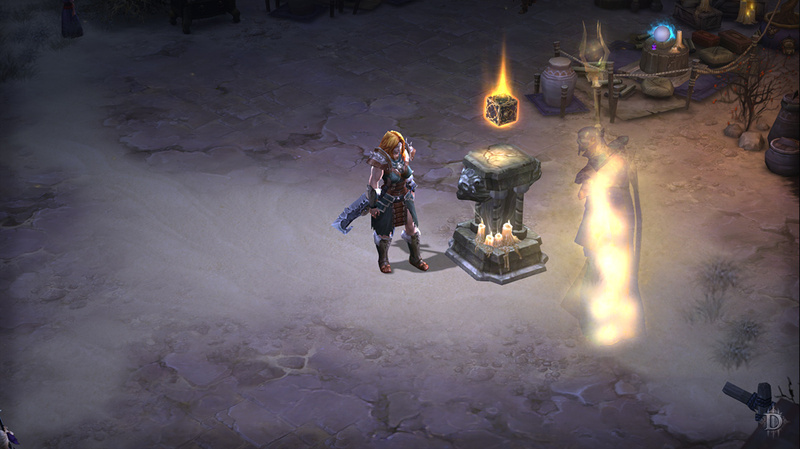 The Horadric Cube is one of the Diablo series’ most iconic items. Introduced in Diablo II, this quest item was an important part of the story and offered a slew of handy transmutation functions, from combining gems to upgrading items. But where did the Cube’s power originate? The Horadrim were vague when it came to the history of this powerful item. 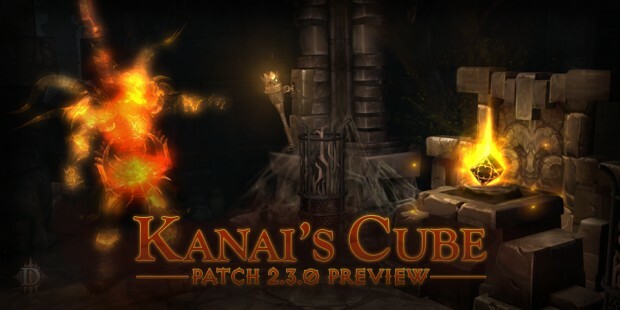 Today, we reveal its lineage as the upcoming 2.3.0 feature—Kanai’s Cube. The precursor to the well-known Horadric Cube, Kanai’s Cube is a powerful artifact containing immeasurable transmutation power. Originally simply known as “the Cube,” the Horadrim created it as a tool to aid them in the Hunt for the Three. However, its creation was marred by dark methods and disastrous results, resulting in the order quickly determining that it was too dangerous for anyone to continue using. Creating the weaker Horadric Cube in its stead, they entrusted the first Cube to a secret organization of barbarians on Mount Arreat, who kept it safe from everyone, including the rest of their tribe. Throughout the years, these barbarians served as guardians over the Cube, keeping it safe from prying eyes and those who would use its powers for evil. The last of these guardians, the great Chief Elder Kanai, perished when the demon lord Baal destroyed Sescheron during the events of Diablo II: Lord of Destruction. The barbarians have always believed their warriors must be put to rest on the slopes of Mount Arreat but, after the destruction of the Worldstone and the mountain that housed it, Kanai’s spirit was unable to rest. Now doomed to stand eternal vigil over his home and greatest treasure, he awaits a powerful and honorable individual to whom he might pass on his task. One insidious individual has once again found his way amongst the living (sort of) and would love to get his ethereal hands on the artifact his order so foolishly discarded. Of course, he knows only one such individual who might impress the mighty Kanai . . . 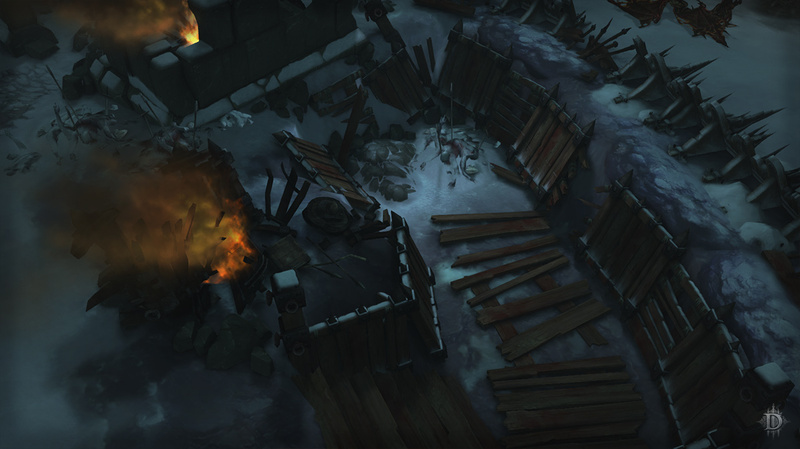 So what exactly is Kanai’s Cube going to do for your nephalem hero? The short answer is all the things. This is a huge new feature that will fundamentally change the way you look at an item when it drops. Think of it as the handyman’s (handynephalem’s?) tool for item customization. 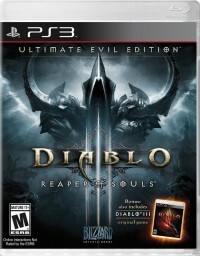 Not only does it add another layer of character power at your fingertips, but also introduces a structured collection element to the huge item game at the core of Diablo III. Characters may only equip powers from items that their class can normally equip. Powers are also extracted at their most potent value, making it a tough decision between equipping a well-rolled item or melting it down to utilize a maximized power. Powers can be extracted from any level Legendary. Finally, don’t worry if you get tired of a particular ability—you’ll be able to swap freely between the powers you’ve collected at any time by visiting Kanai’s Cube. Let’s say you’ve hunted down that amazing Legendary that totally makes your build, but it’s rolled less than desirable. If only it had that missing stat, it would have been saved from Haedrig’s anvil. 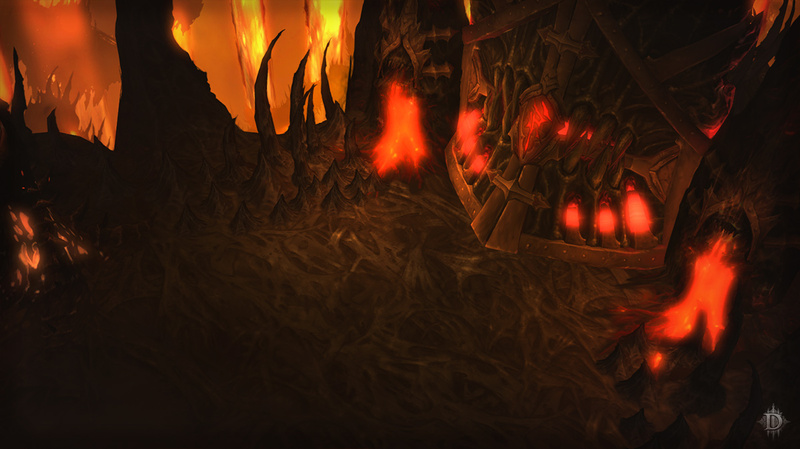 Maybe you regret an enchant you made or you wish that rare Furnace you found was Ancient. With a little effort and a lot of luck, you can rectify these situations. Kanai’s Cube will be able to reforge a Legendary, completely randomizing every roll on the item as though it had dropped brand-new and removing any existing enchants. This includes the chance to roll as Ancient, but be forewarned; if you choose to reforge an Ancient item, there’s no guarantee it will stay Ancient. There are also several other quality of life functions Kanai’s Cube can perform, such as removing the level requirement from an item, converting gems and crafting materials from one type to another, and converting a set item to a different piece of that set. We’ll leave you to ponder the best ways to utilize these new features! There is more to Kanai’s Cube than lore and functionality. 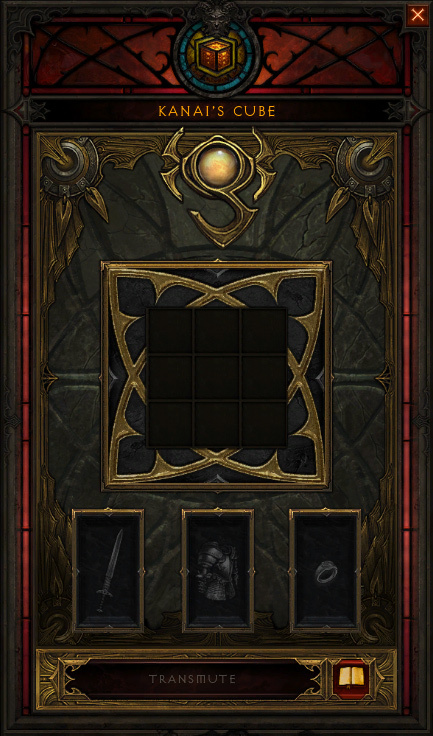 While we always knew that we wanted to implement a form of the Horadric Cube into Diablo III, we never anticipated the events that would lead to it becoming Kanai’s Cube. 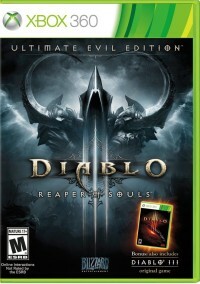 Kevin Kanai Griffith was a beloved member of the Blizzard family and a longtime Diablo fan. 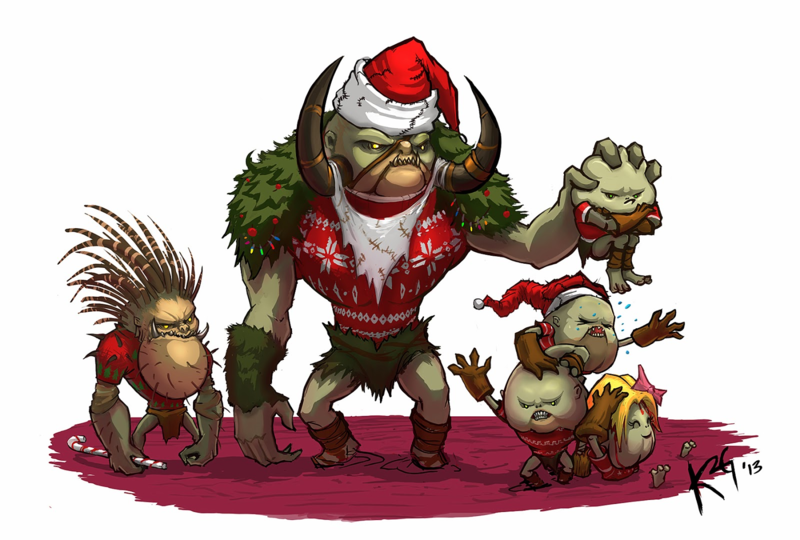 He joined Blizzard as an artist on the World of Warcraft team in 2005 and his work can be seen in the Burning Crusade, Wrath of the Lich King, and Mists of Pandaria expansions, as well as the World of Warcraft trading card game. 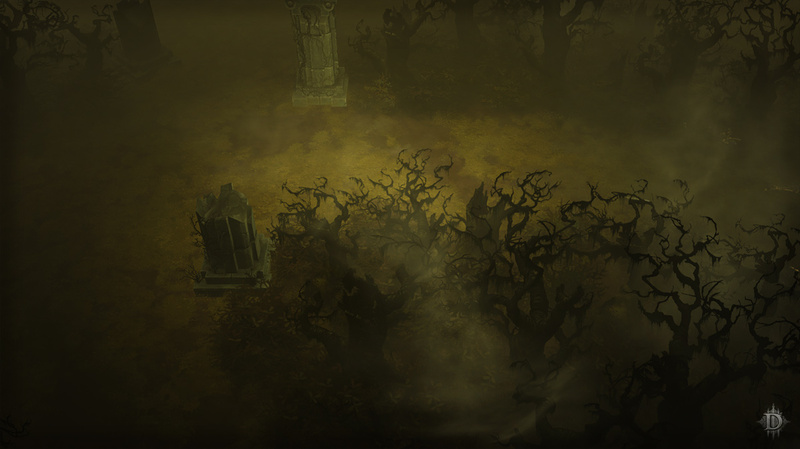 As the Diablo III team came together, Kevin joined and made his mark on the original game, crafting a plethora of diverse and moody environments that you’re certain to recognize. 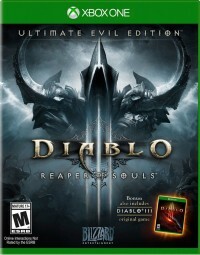 Kevin continued producing gorgeous environments and Diablo holiday art throughout the launch and beyond the release of Reaper of Souls. 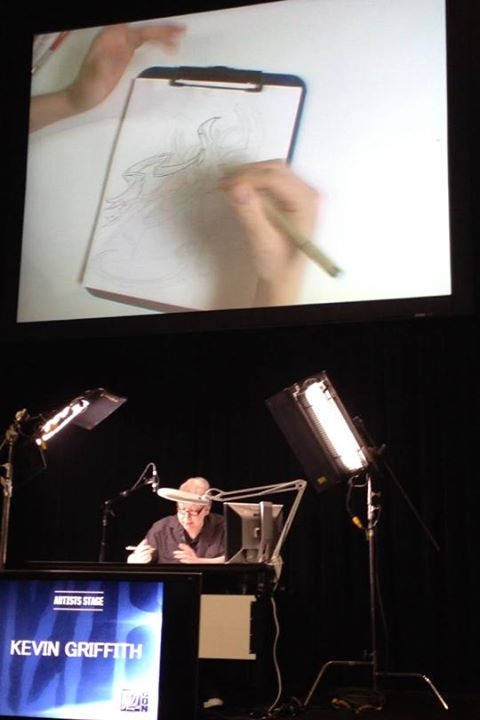 You might also remember him from footage of his Diableard being shaved live on stage at the 2011 launch of Diablo III, his Artist’s Stage Demo at BlizzCon 2013, or our second anniversary livestream. He was always an active member of the community both inside the company and out, whether it was by organizing weekly sketch groups, or encouraging his friends to team up and play games together. Kevin was an amazing mentor to everyone around him and a wonder to work with: you couldn’t help but get passionate and pumped about your job when he was in the room. Tragedy struck in February of 2012 when Kevin was diagnosed with a very rare form of cancer known as Alveolar Soft Part Sarcoma (ASPS). 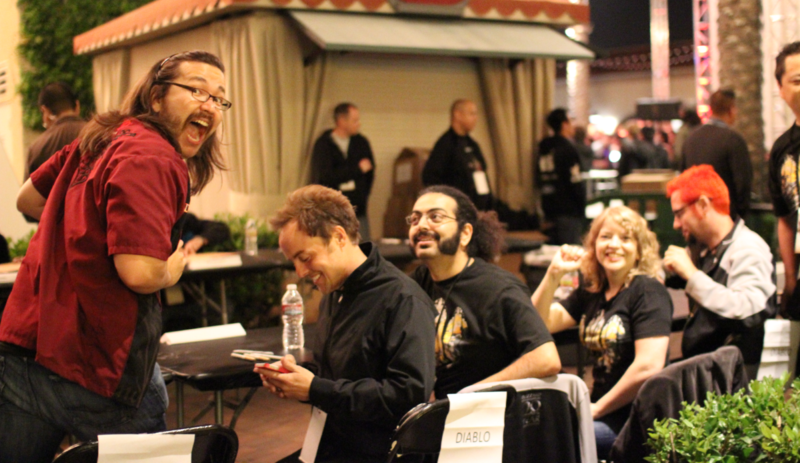 Kevin kept his spirits high throughout the grueling treatment process and continued to work on Diablo III as much as he was able, pioneering environmental features such as the weather and night/day cycles experienced in Adventure Mode. 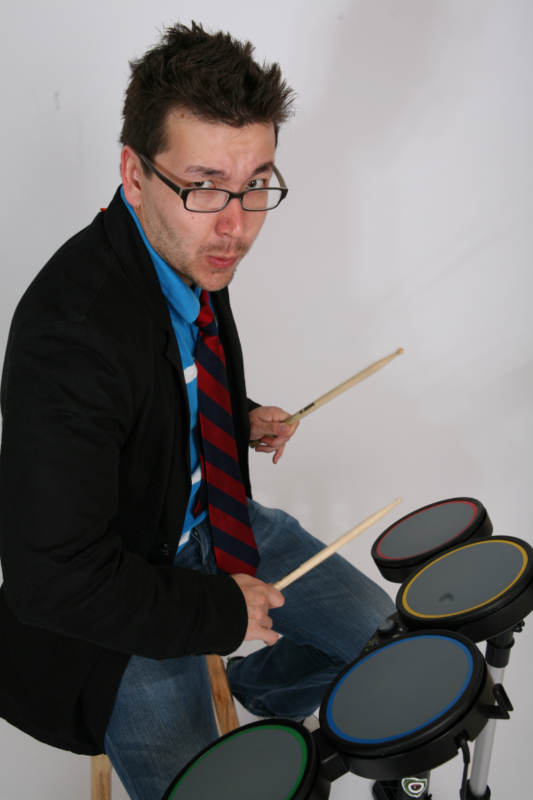 Though he fought valiantly, we lost our coworker and dear friend on October 17, 2014. His spirit and legacy will always live on in the many games he’s touched with his stunning art, as well as the hearts of every individual who had the honor of knowing him. We miss you, Kevin. This Cube is for you. 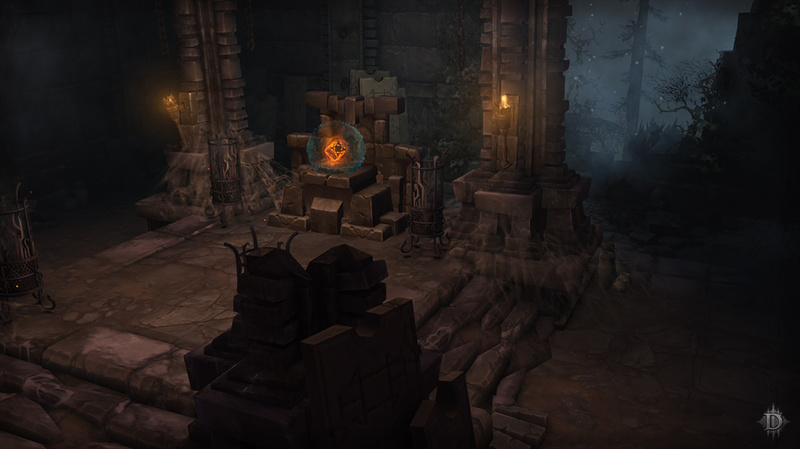 Kanai’s Cube is a huge feature of Patch 2.3.0, set to change the foundation of Diablo III as we know it. We’re excited to share the intimate background behind this powerful system and in-game dedication to a man who was truly a king amongst mortals. Which part of Kanai’s Cube has you the most stoked? What kind of Legendary powers are you looking forward to combining the most? Let us know in the comments or, if you haven’t already, hop onto our PTR today and give it a try! We can’t wait to hear your feedback.